Our friendly local is back with another post on the lovely capital of Palawan, this time giving her recommendations as to where to stay in Puerto Princesa. Read on and find out which gets my thumbs up! 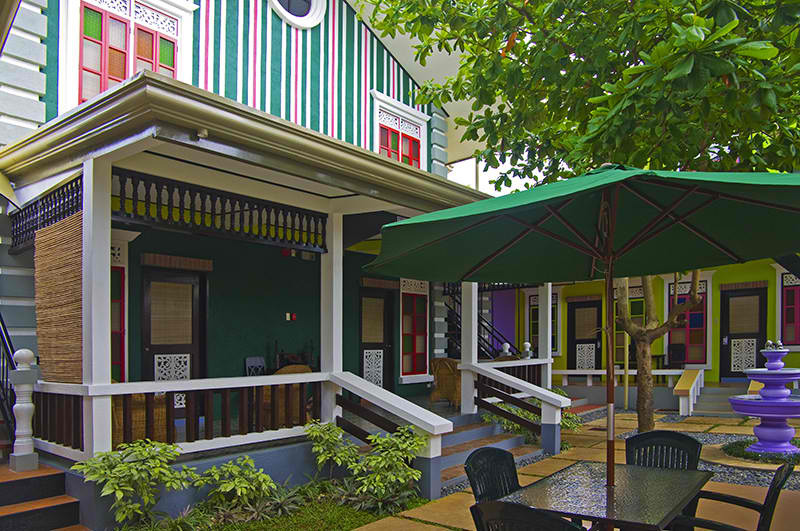 From luxurious hotels to budget-friendly inns, Puerto Princesa offers an array of accommodations. So whether you’re looking for the best amenities and ambiance, the lowest rates or the most convenient location, you’re sure to find a place that suits your needs. For tours in and around Puerto Princesa, check out the Palawan tours offered by Klook. I’ve stayed in a couple of Microtel branches (Boracay and Quezon City) and I’ve always enjoyed my stay there. Prices are mid-range, but comfort is topnotch. Beds were firm and pillows were soft, plus they always made sure you were comfortable. 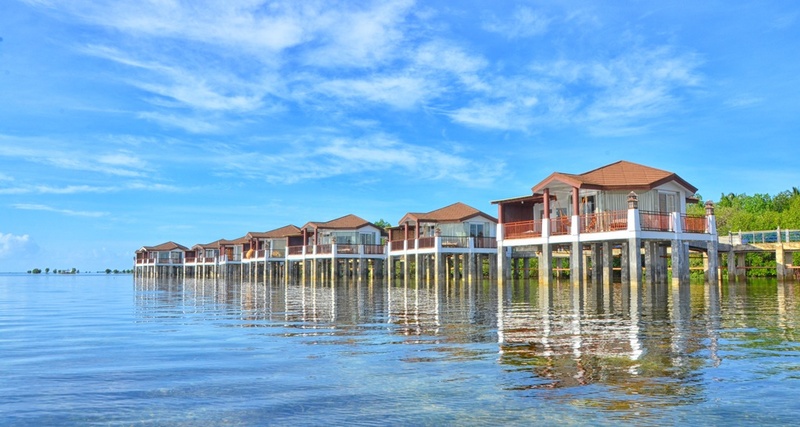 In Puerto Princesa, Microtel is the only beachfront hotel. Located outside the city, in Emerald Beach, they offer wonderful views of the coastline. Should you want to visit the city, they have a shuttle available to guests. You can ask them to arrange an Underground River, too, or any island hopping activity. To check for promos and other seasonal hotel deals, check out their page: Microtel Puerto Princesa. For those who doesn’t mind spending for complete relaxation, the Princesa Garden Island Resort and Spa would be the best choice. 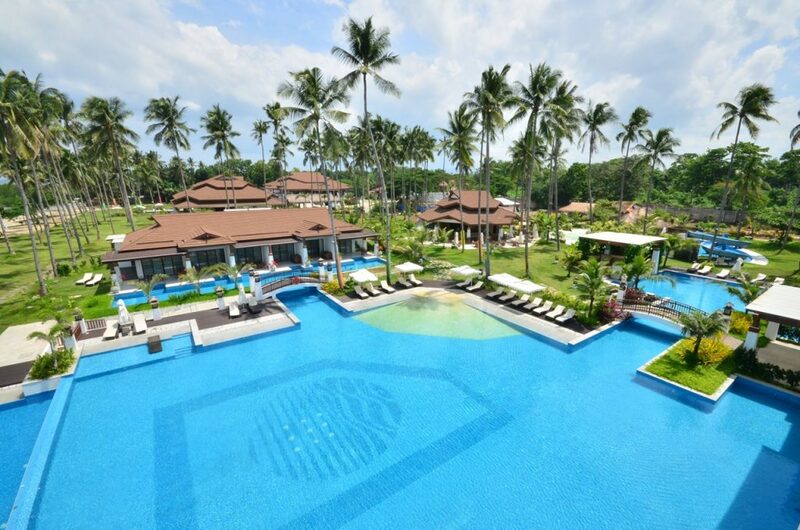 It has a Hilot Spa Village offering traditional Filipino healing massage, an expansive chlorine-free pool (the biggest in the city, see the first pic! 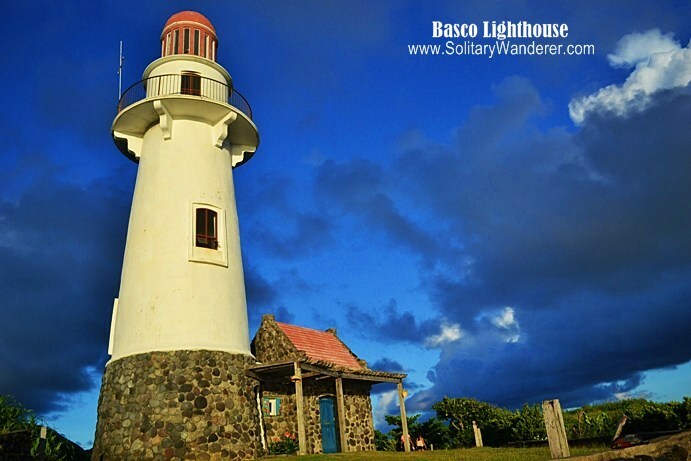 ), modern yet cozy accommodations, breathtaking scenery, and lush natural garden setting. There are also activities like kayaking and non-motorized water sports for adventure junkies — these are free of charge to guests! Within the resort, you can find four restaurants and bars, complimentary day care, kiddie pools, and art activities. Want to see see something of the city? They also offer tours to historic sites and natural attractions. 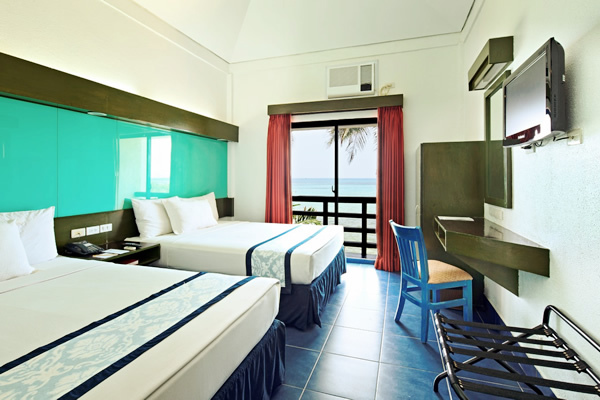 Check for promos and other seasonal hotel deals here: Princesa Garden Island Resort and Spa. You can also check their Facebook page. Balay Inato Pension (Manalo Extension) is one of the oldest in this list, which just goes to show how popular of a place it is. What has made it such a success over the years—and what makes it stand out today—is its cozy, small town feel. On top of its relaxing and laid-back ambiance, the inn has superbly accommodating staff and offers budget-friendly rates. According to owner Beth Yayen, it’s very important to maintain good working relations with the staff, to make them feel that they belong to a big family, as this reflects in how the staff treats the guests. Balay Inato Pension’s flagship restaurant, Haim Chicken Inato, has been a big hit as well. If you’re looking for authentic chicken inato, this is the best place to go to. After all, the whole chicken inato craze started here! Rooms good for two to three persons start at P1,200, with cable TV, Wifi access, breakfast, free airport and hotel transfer. 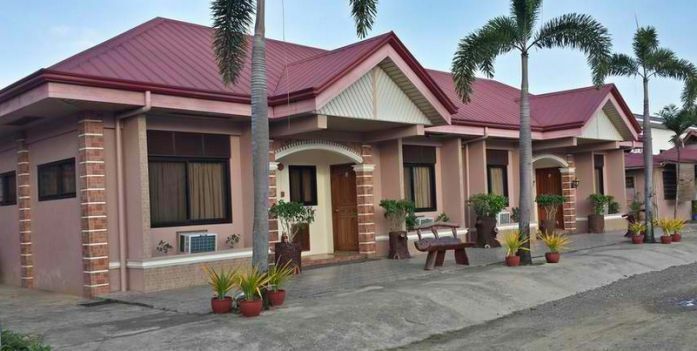 Among the newcomers on the scene, the Purple Fountain Courtyard Inn (Manalo Extension) opened only in 2012 but has already managed to bag the 2014 Travelers’ Choice on TripAdvisor, where it also ranks as the third best bed-and-breakfast in Puerto Princesa. Many guests rave about the inn’s European countryside design theme, playful and whimsical use of color, unique and chic furniture and paintings, and how it all pleasantly comes together. The rooms happen to be spacious, neat and comfy too, and at only P1,590 good for two people, with breakfast, LCD TV, Wi-Fi access, and free roundtrip airport transfers, it certainly is a winner. Owner Marlon Ordoñez shares that their family wanted to offer an inn that has “an appeal that transcends different races, age, economic status and so on.” In short, they want something that would be appreciated by people from all walks of life. The inn also has super friendly and efficient staff . The onsite White Fence Country Café, with its European and Filipino dishes, has been a big plus as well. Oh, and in case you were wondering, yes, there’s a purple fountain in the courtyard that is actually very popular with kids, along with the sanded play area. The Balay Tuko Garden Inn is a bit far from the city center. But guests appreciate that it’s secluded, that it has a quiet and relaxing atmosphere. In fact, the area where it stands used to be a jungle. 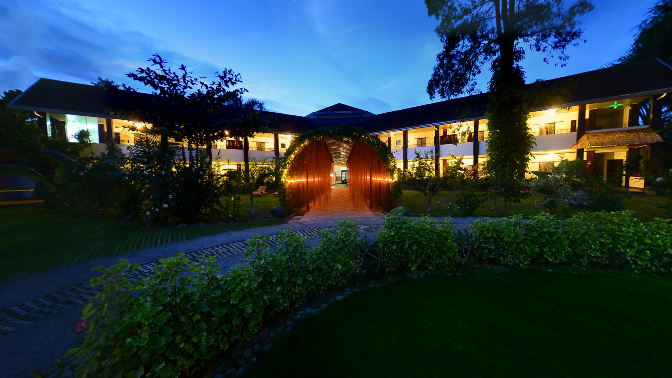 The inn’s outdoor landscaping adds a tropical feel to the place, with its lush garden and acacia and tamarind trees. The rooms have a modern and classy touch and are spacious and clean. They do not, however, include a TV (the only TVs are at the lobby area and the seating area by the large indoor pool). To top it off, the owners are very hands-on, friendly and helpful, as is their staff. Rooms for two start at P2,000 including breakfast. 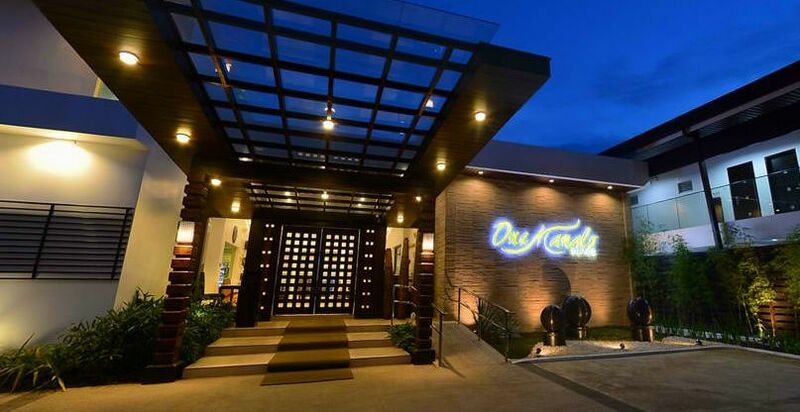 Its avant-garde interiors will catch your eye, but it is the onsite establishments and accessibility of One Manalo Place (Manalo Extension) that have made it a tourist favorite. Rooms range from P3,200 onwards and have all the convenience of modern hotels in the city, including free breakfast, an ensuite bathroom with toiletries, free use of swimming pool and gym, Wifi access, and an electronic key card system. Welcome drinks and roundtrip airport transfers are provided, too. This boutique hotel hosts a videoke bar and a gift shop selling imported chocolates, liquor and perfumes along with local souvenirs and delicacies. You can also unwind at the Nuat Thai Foot and Body Massage or dine at Aplaya Seafood Restaurant or Hukad, which specialize in Filipino cuisine, all without stepping out of the hotel grounds. Should you decide to go out, you can simply walk to the adjacent restaurants, including Captain Ribs, Kinabuchs Grill and Bar, and Ka Lui. 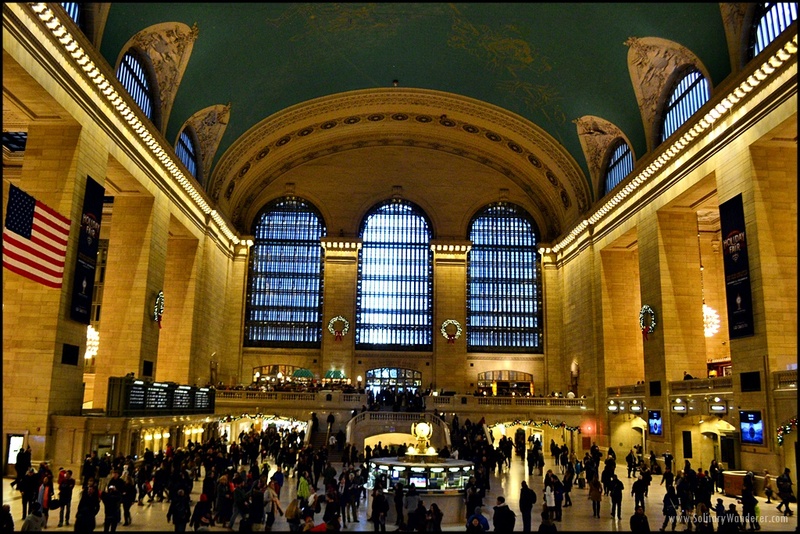 Shopping centers are just a 5-minute drive, while the airport is only 2 to 3 minutes away. Besides its friendly and efficient staff, Holiday Suites (National Highway) is best known for its strategic location. The hotel sits right across Robinsons Place Palawan, the first and largest full-service mall in Puerto Princesa. So there’s easy and quick access to a grocery store, a pharmacy, dining outlets and all sorts of shops (and a cinema too, in case you want to cap off your day with a movie). Holiday Suites is one of the closest hotels to Baker’s Hill and Mitra’s Ranch, while the Honda Bay Wharf is just a 20-minute drive away. 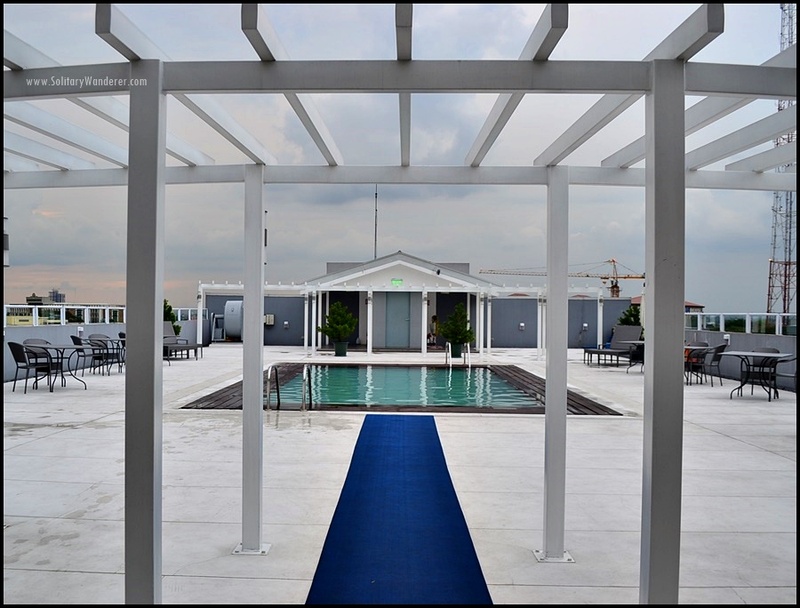 As Anna Aban, property manager, puts it, Holiday Suites is an “art hotel in the city with an enviable location in front of a mall…exuding in great Palaweño hospitality.” Rooms start at P3,300 onwards, with flat-screen TVs, a poolside restaurant and bar, and recreational and sports facilities. Wifi access is also provided. 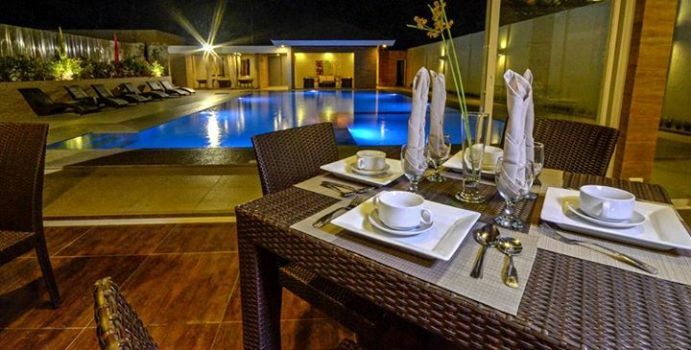 Where you stay can affect the outcome of your Palawan vacation in more ways than one. So I do hope this list points you to the perfect place for your budget and accommodation needs. All photos courtesy of the respective properties. 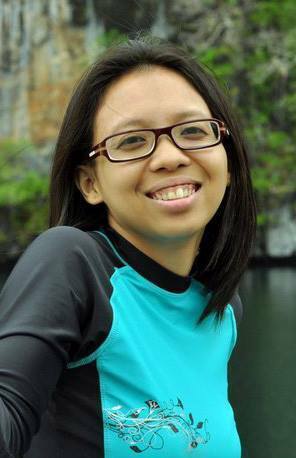 Wendi P. Garcia is a writer, a mom to a six-year-old curly top and a newborn, and an avid traveler as well. 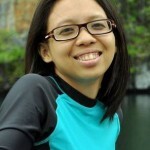 She runs Pencil Head Creative Studio from her home in Puerto Princesa, Palawan. Hi Wendi! I plan to visit the river sometime in late October, just before the “undas” with my sis-in-law. We are in our 60s but quite fit 🙂 Can you recommend a homey place to stay in at Puerto Princesa that has a package that include the underground river and perhaps flower gardens and outdoor eateries, among such? I’d like to make an early booking as this would be cheaper, than later, noh. Thanks! This is a great compilation. Very helpful for those who are planning their trips to Puerto Princesa. That’s the idea 😉 A lot of people have asked me for my recommendations and I’m glad Wendi could give a few. I’ve stayed in Banwa for a few days in Puerto. It was an awesome place to stay. Met the owner and the owner’s kids, who were vacationing in Puerto at the time and I felt right at home! Yeah, it’s a great place to be. I can’t believe it’s so cheap to stay there, given the good vibes of the place. I keep recommending it to friends who have asked. The other places Wendi mentioned here look good as well, but I haven;t had the chance to try them out yet. It’s good to know that stay there is cheap. Nice place.